Alphabet Street has provided translation services to global businesses and governments for over 20 years in 150+ languages with an unrivalled focus on being accurate, on time and always within budget. 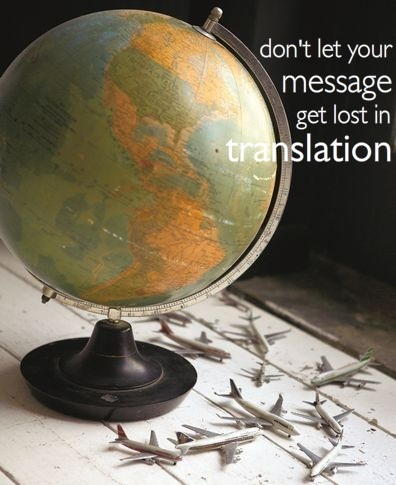 We understand that putting your trust in a translation company is a huge act of faith. We repay your faith by focusing purely on the languages and services we are confident we deliver better than anyone else on the market.